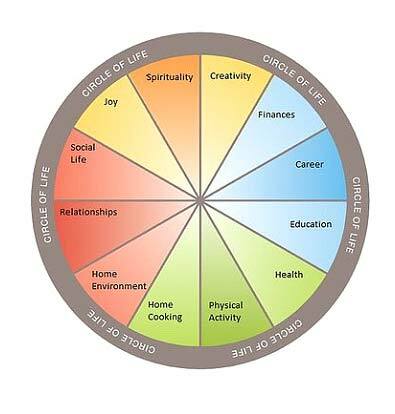 To embark on a journey to health and wholeness, we have to first explore what area(s) of your life are responsible for the way you are feeling right now. As a holistic practitioner, I believe that whatever you are currently experiencing is a combined result of all the past and present of your life. Innate healing power is within each of us. When you don’t feel well, remember that you are the same unique person you have always been, and not the diagnosis or the disease. Healing takes a team approach involving you, your family, friends and your professionals, take all the support you need to address all aspects of your life using a variety of strategies. Treatment involves resolving the cause of the condition, not just alleviating the symptoms. If you would like to read more about me, please read the post About Seek Holistic Health.